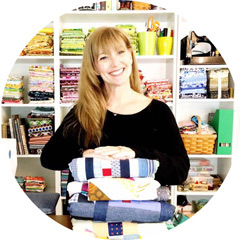 Okay not really ;o) If you have not heard the AMAZING NEWS, my bestest...sweetest...most amazing best friend Sara Lawson from Sew Sweetness has a new fabric line with Art Gallery Fabrics called Jungle Avenue! 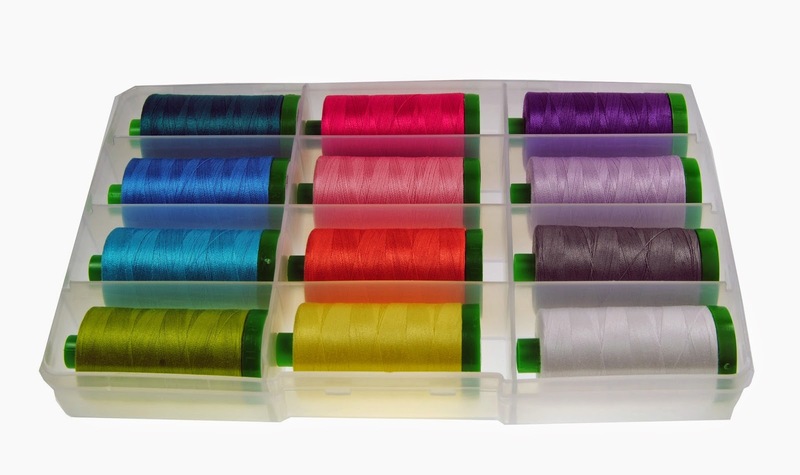 She also has an accompanying Aurifil thread collection in 40wt called Big City, which is the BEST weight for all purpose sewing, bag sewing, garment sewing or if you are just looking for a little extra POP if you quilting. When Sara found out she would be having a booth, she asked if I would make a couple of things and I said YES ( like ANYONE could say NO to Sara...LOL)! She decided on pillows and so I started working on ideas and I think I have a complete winner with this one. It has been raining for two days straight here so this is the best photo I can take so far. I am almost done with the pillow ( still hand binding) and will be writing a tutorial for this very very soon. 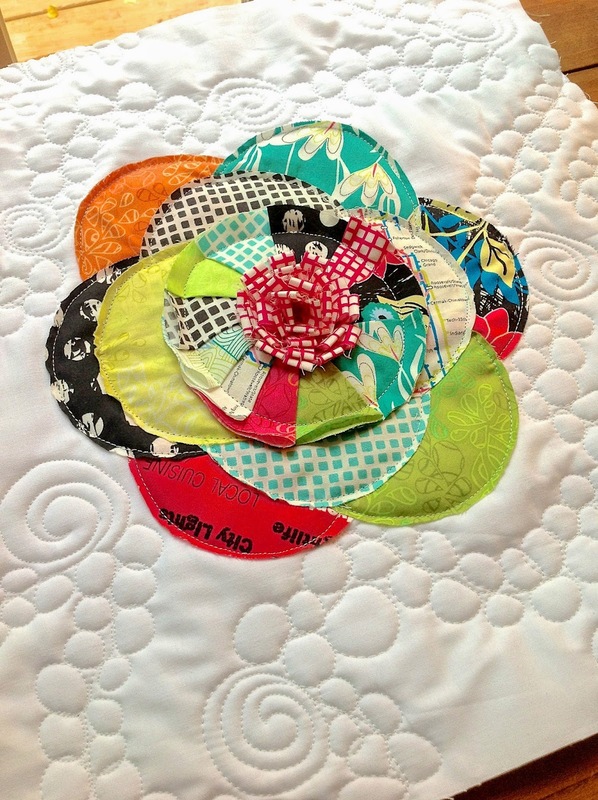 It is so easy and fun using the Accuquilt! Isn't this AMAZING!!!! CONGRATULATIONS SARA!!!! I LOVE YA GIRLIE!!! That is definitely a winner! Great job. I saved the pic from Instagram and added it to my pinboards yesterday, of course I gave you credit though, this is adorable! The pillow is amazing! I love the fabric. When Sara was at the shop teaching she brought her bag samples made in her new fabrics. It was so cool to see them in person. GAH! That pillow is amazing! 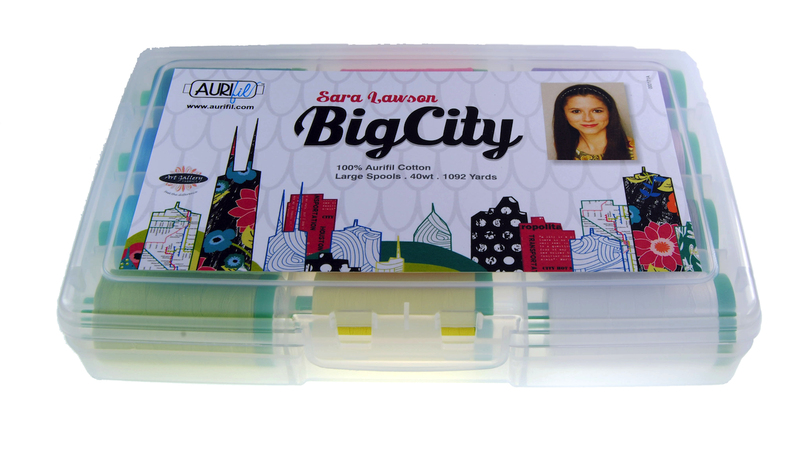 I can't wait to get my hands on some of Sara's prints. I love the text and the elephants the funky polka dots...so different and pretty.